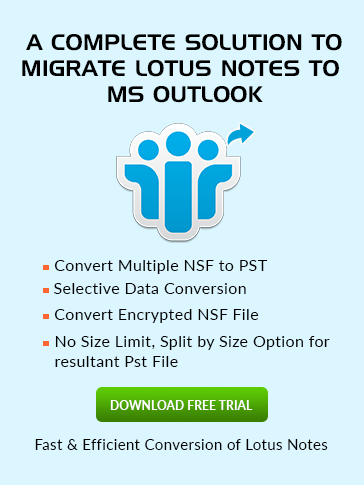 Localfeedcontent.nsf Attained in Lotus Notes? Localfeedcontent.nsf is a sort of database which assists the user to store its personal feed subscription. It can be attained in the Notes Data Directory. 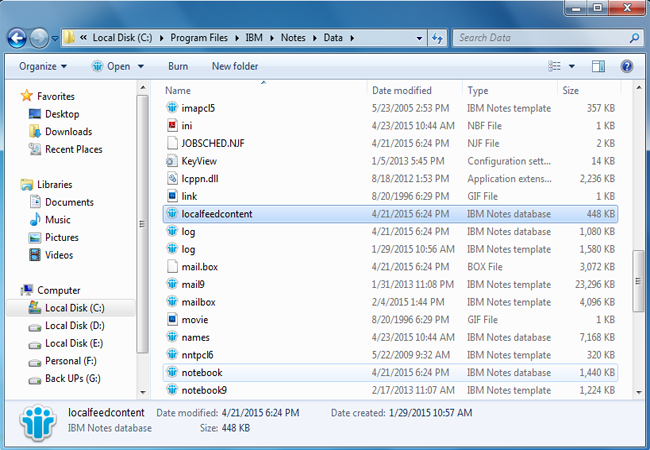 Lotus Notes user data and settings are reside in particular databases. To synchronize with roaming server these databases are requisite by the Roaming functionality of Notes and termed as Roaming Databases. Localfeedcontent.nsf is one of the roaming databases which assist the user to store their local feed data. Sometimes the user has a number of feeds which are added in the RSS feed reader of “My Feeds” and on upgrading to Notes 8.5.1 either entire feed data get permanently lost or the user find only feed title instead of any data in it. This hassle ascends when the local replica of the database becomes corrupted. The only solution to resolve this glitch is to replace the Localfeedcontent.nsf database design using Feedcontent.ntf template. In the nonappearance of this database in the Data Directory it can be created using Feedcontent.ntf template (given under Advanced Templates). In deleting the Localfeedcontent.nsf database an amount of feed content kept in it can be vanished; it is recreated after starting the Notes again.